Johannesburg (AFP) - President Jacob Zuma received on Tuesday the official report into the police killing of 34 South African miners in 2012, as rights groups demanded that its findings be quickly made public. 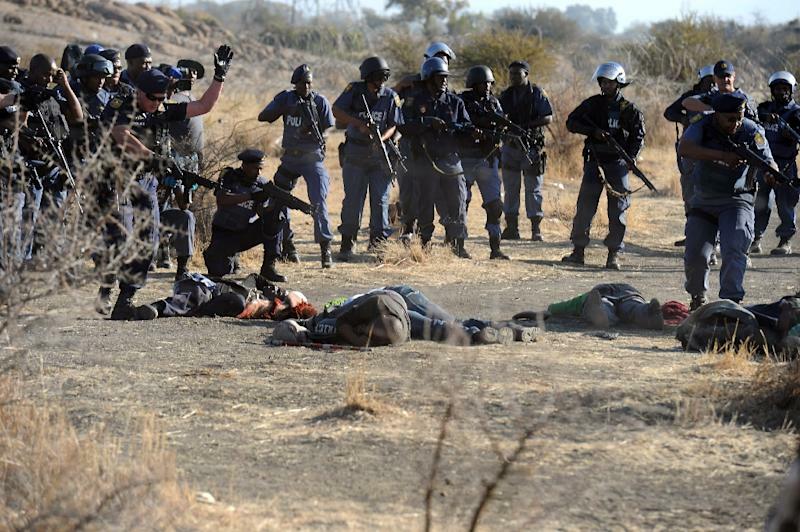 In the days before, 10 other people were killed in violence around the platinum mine -- including non-striking miners, security guards and two police officers who were hacked to death. Lawyers for the dead miners' families blamed the killings on a bout of police revenge, and accused officers of a cover-up. Zuma, who is visiting Algeria, "will prioritise the consideration of the report on his return", a statement from his office said, confirming that the document had been received. 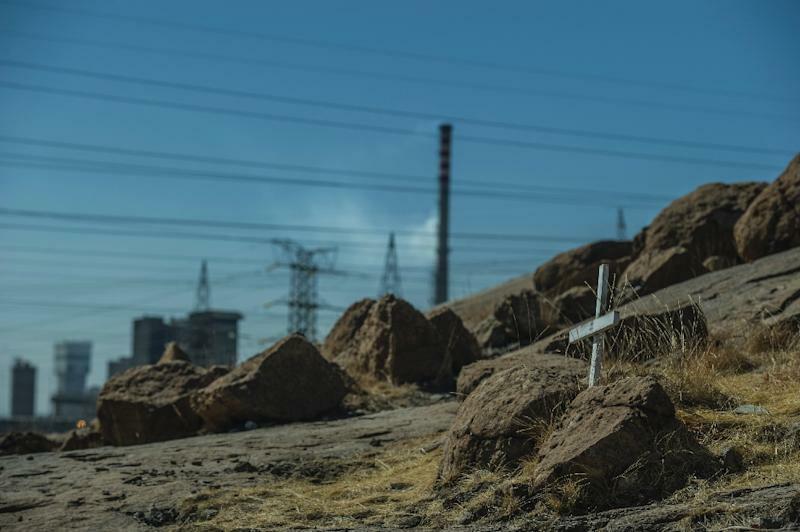 But Deprose Muchena, of Amnesty International, said Zuma "must make public the full report as a priority,"
"The surviving victims of the tragic events of Marikana and the families of all those who died have a right to receive justice." 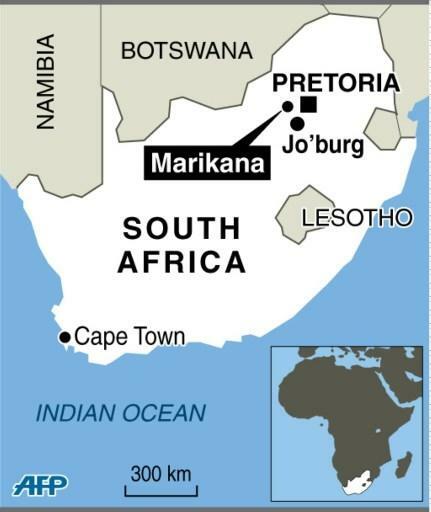 The Marikana Support Campaign group demanded that the report be published within two months, adding that the evidence heard by the inquiry pointed to "some weighty conclusions". Mining house Lonmin was widely criticised during the inquiry for failing to engage with the workers' wage demands. But others fingered South Africa's deputy president Cyril Ramaphosa.